The "Battle of Uman" (July 15 – August 8, 1941) was an English name given to the German encirclement of the 6th (General Lieutenant I.N. 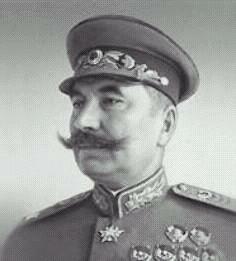 Muzyrchenko) and 12th (General Major P.G. Ponedelin) Soviet armies south of the city of Uman during the initial offensive operations of the Army Group South commanded by Field Marshal Gerd von Rundstedt as part of Operation Barbarossa on the Eastern Front of World War II. The battles resulted during the Kiev defensive operation by the elements of the Red Army's Southwestern Front defending the Southern Bug bridges and the strategic rail road between Odessa and Smolensk, and the offensives by the elements of the German 1st Panzer Group in Western Ukraine during the later's advance from southern Poland to Crimea. 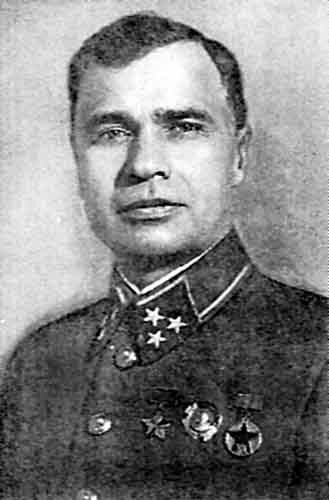 The Soviet forces were under overall command of the Southwestern Direction, commanded by Marshal Semyon Budyonny, which included the Southwestern Front commanded by Colonel General Mikhail Kirponos. 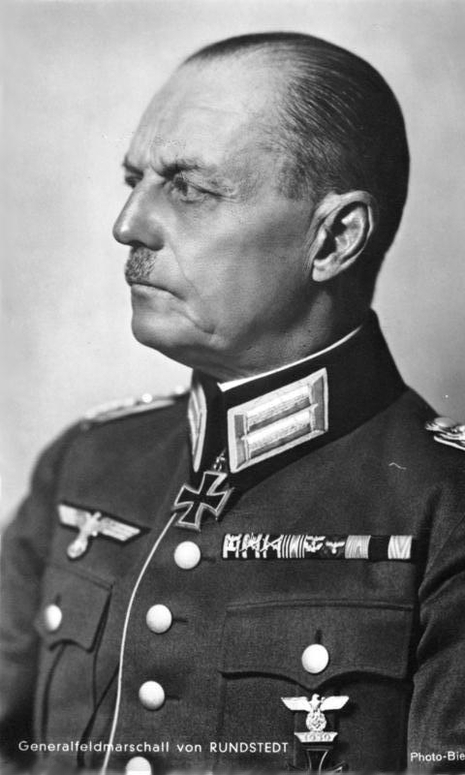 The headquarters and many subunits of the 12th Army were able to evade the encirclement due to the inability of the German infantry formations to fully close the cauldron, however both armies were later disbanded, and escaping troops were incorporated into other units. This was among the large Axis encirclements that were executed against the Red Army in the First period of World War II. The story of Ukraine's role and suffering in World War II is generally unknown to the world because it was in the interest of the Soviet Union and Moscow to emphasize the sacrifice and struggle of the "Russian people," of whom inaccurate statistics said twenty million died. This statistic, first quoted by Khrushchev, included 16 million civilians, and actually applied to all citizens of the USSR. In fact, the majority of these victims were non-Russians, mostly Ukrainians. 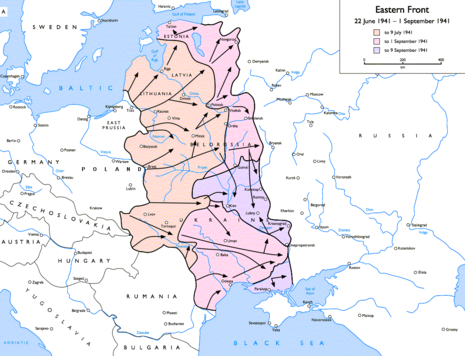 Ukraine was entirely occupied by the German Army for three years but only a small part of Russia was briefly under German occupation during the war.